How Do You Know What Food Labels Mean and Whether They’re Trustworthy? It may come as a surprise to some, but buying foods labeled cage-free or grass-fed does not necessarily mean that those items are what they say they are, or what we assume they mean. This can be really frustrating if you are trying to do your best to purchase humane and sustainable food, not to mention that foods labeled with these claims are often more expensive. 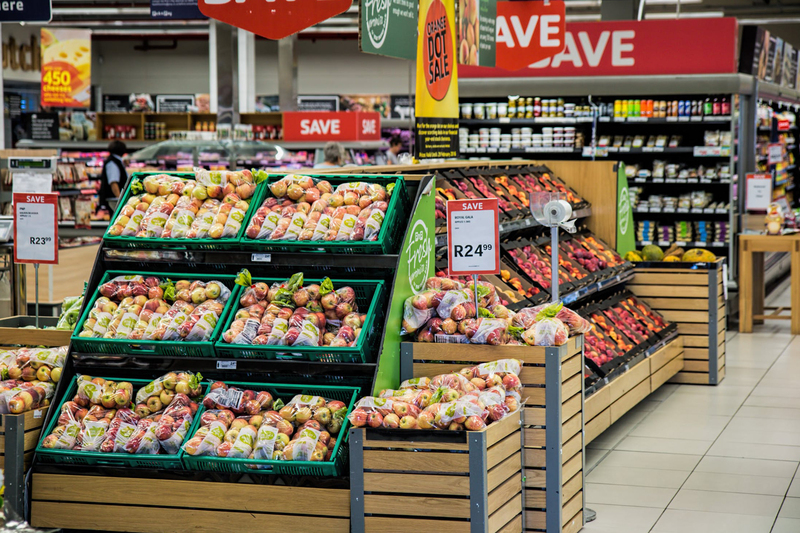 Do you pay extra for organic, or non-GMO, or hormone-free foods? Do you know which labels are reliable? Listen to our latest podcast for more information and sources for identifying which labels you can trust.